Instagram has over 600 million unique active users every month. 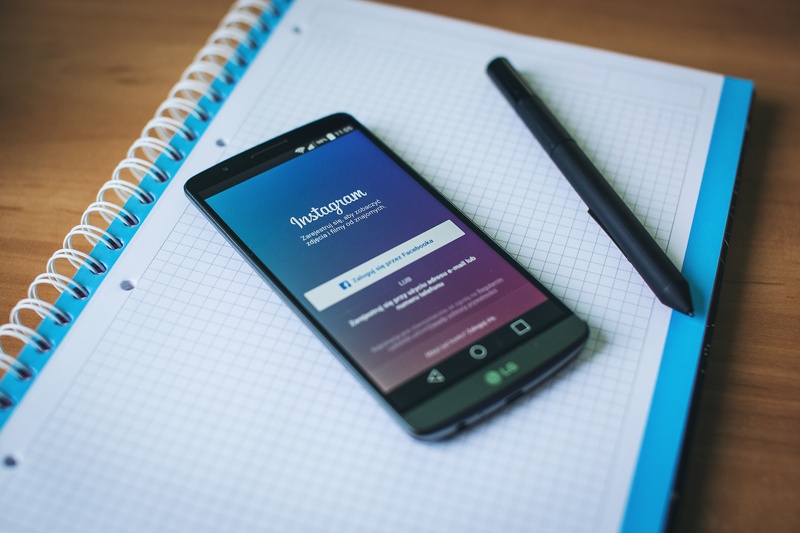 Although that seems like small fries compared to Facebook’s 1.9 billion users, Instagram offers an entirely different marketing opportunity for businesses. It could be argued that, by design or accident, Instagram was designed for marketers! 90% of Instagram’s users are under the age of 35, with 53% of them admitting to following a certain brand. This is a HUGE potential market you could be missing out on by not utilizing all the Instagram features available. Instagram stories appear on a user’s Instagram page and can be viewed for just 24 hours. Stories run continuously, with one fading seamlessly into the next. With the ability to choose between a video or a photo, there are options available to ensure you keep the content fresh and your company relevant to your followers. Unlike other forms of social media such as Facebook & Twitter, Instagram users are far less accepting of poor quality work. The entire premise that Instagram grew from was the idea of allowing amateur photographers the opportunity to share professional quality images. If your stories are pixelated, low quality or badly cropped, it will be noticed and your story will be skipped! Similarly, followers will judge your brand based on your posts. Throughout the entire buyer's journey potential customers are forming a judgment of your company. One poor post can undo hours of hard work from your staff in a similar way that a poor customer service call can. So, make sure that you don’t just share anything, but you share the best. On the flip side, Instagram offers you a chance to show your followers what your company is all about. It allows you to take them behind the scenes and prove the quality of your work. Why not post a story detailing each stage a product goes through before it reaches their door? There may be thousands of companies that offering a similar service to you, use Instagram to tell the story about why yours is unique. #Hashtags offer an incredible opportunity to reach out to a new audience and expand your company's reach. Instagrammers use #hashtags to discover more pages linked to their interests. Posts with a #hashtag average 12.6% more engagement than posts without. By using relevant #hashtags, you can appear on search results pages across the app. You can either be specific or more general with your use of #hashtags. However, by combining both specific and general, you can vastly increase the number of searches that will bring up your photo. Campaigns such as #Instagood & #TBT receive hundreds of thousands of searches weekly. Although Instagram allows you to use up to 30, we recommend between 3-6 #hashtags per post. However, as always, feel free to experiment and find what gets the best for your company. Similarly, you should create a #hashtag for your brand, as well as any significant, ongoing campaigns you will be running. This not only allows followers to develop a relationship with the company but also encourages brand recognition and can inspire them to #hashtag it themselves. The cornerstone of any successful marketing strategy is to keep the consumer interested. The best way to ensure this is not just stimulating content and quality images, but offering them a tangible benefit to be one of your followers. Why not use your story to promote news about your company or exclusive offers? By ensuring you keep your story up-to-date with the goings on in your company and any sales you may have, your followers will be less inclined to simply skip your story for fear of missing out. Although Instagram is primarily used by companies to promote their brand directly to potential customers, there is also the possibility to form a relationship with other businesses. For more information about the best ways to develop B2B relationships on Instagram click here.